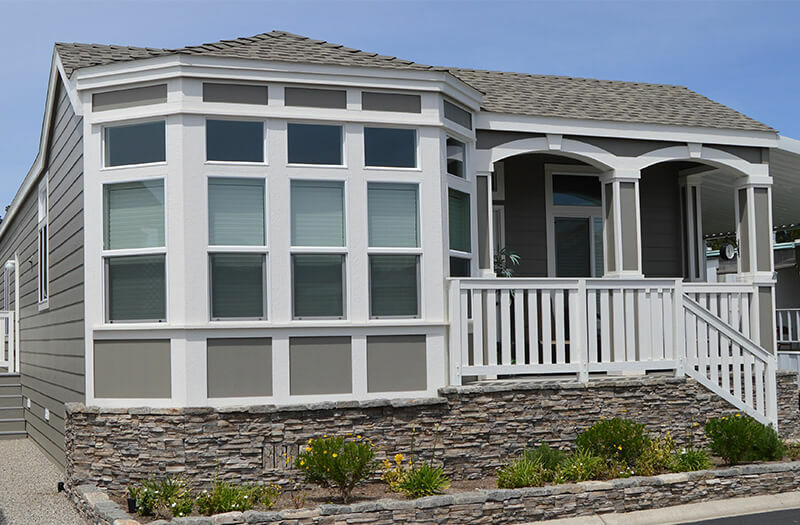 Carlsbad, California has multiple affordable manufactured home opportunities in both both land lease and land owned communities, all within blocks of the beach. 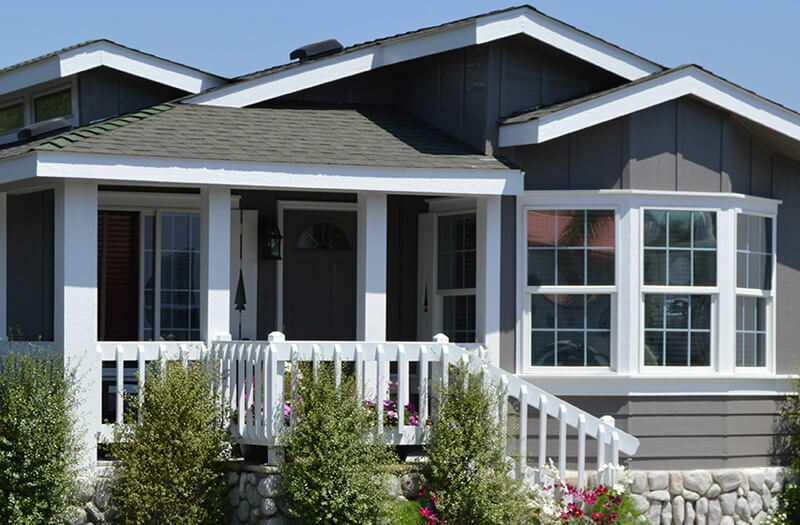 Mobile Home and Manufactured Home Values in Oceanside are Strong. Rent Control Mobile Home Parks Keep Values High. 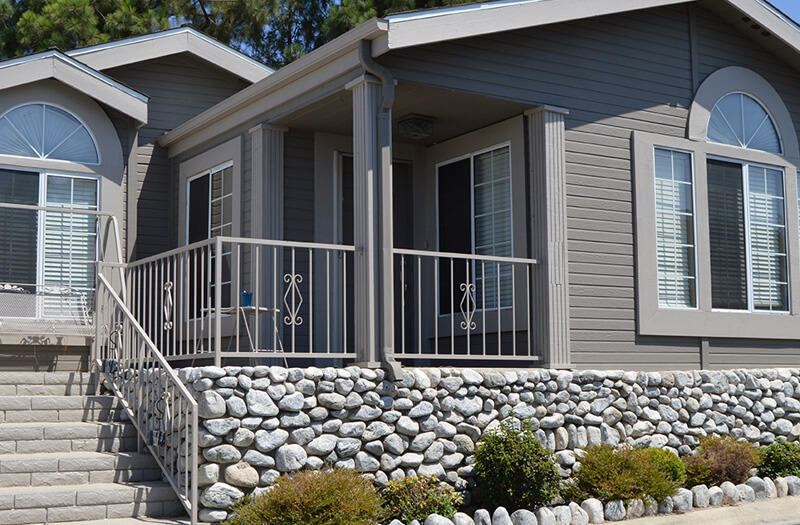 The City of Oceanside has a rent control ordinance that provides stabilzation to the the city's mobile home parks. 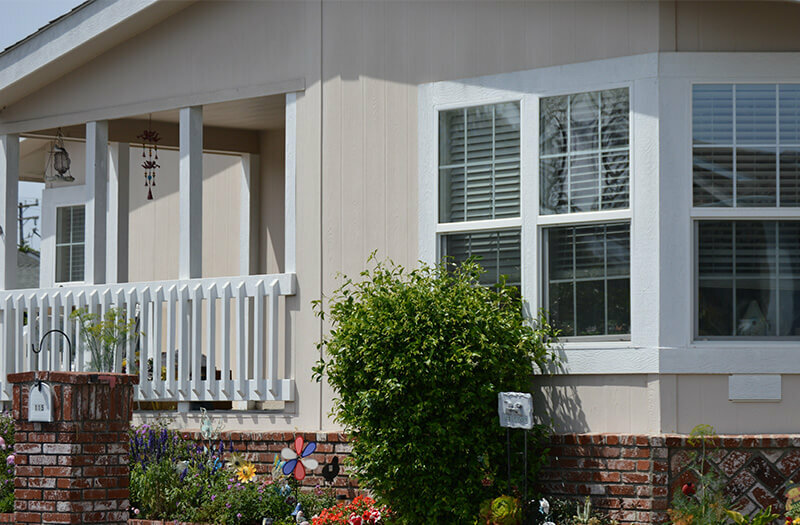 Vista California Offers Affordable Mobile Home and Manufactured Home Ownership in Mobile Home Parks and Resident Owned Communities. 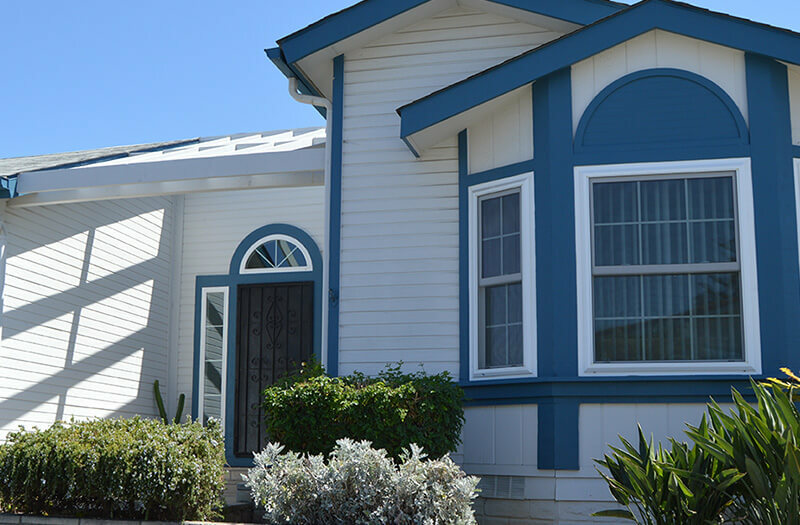 Home to MH Realty Associates, Vista California offers excellent all ages land lease / mobile home parks and resident owned 55+ manufactured home communities in North San Diego County. 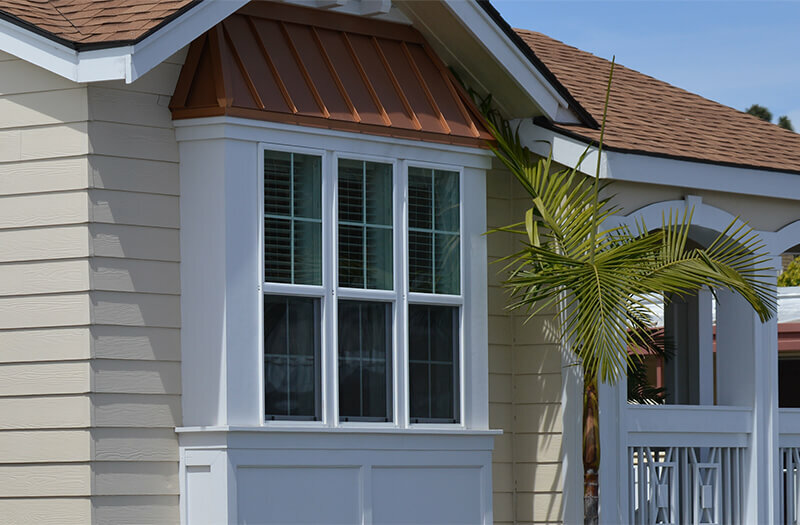 Affordable Manufactured Homes Combined with a Coastal Community Lifestyle in Encinitas California. 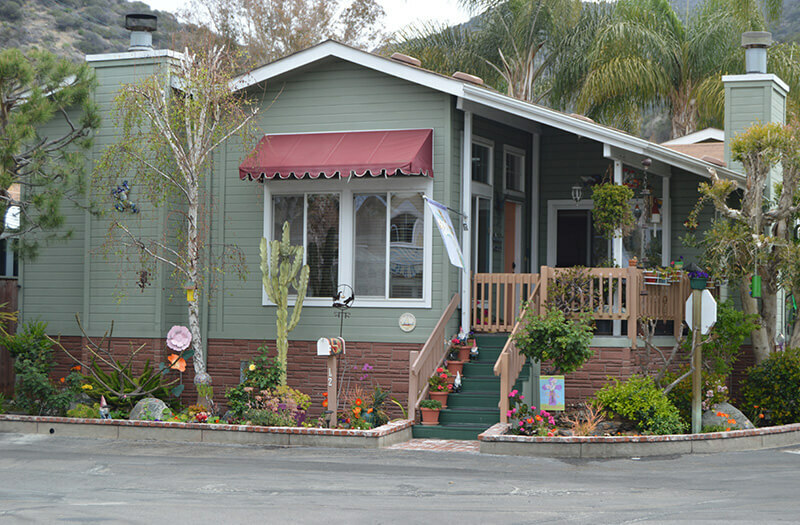 There is an active land lease and resident owned manufactured home market in Encinitas. 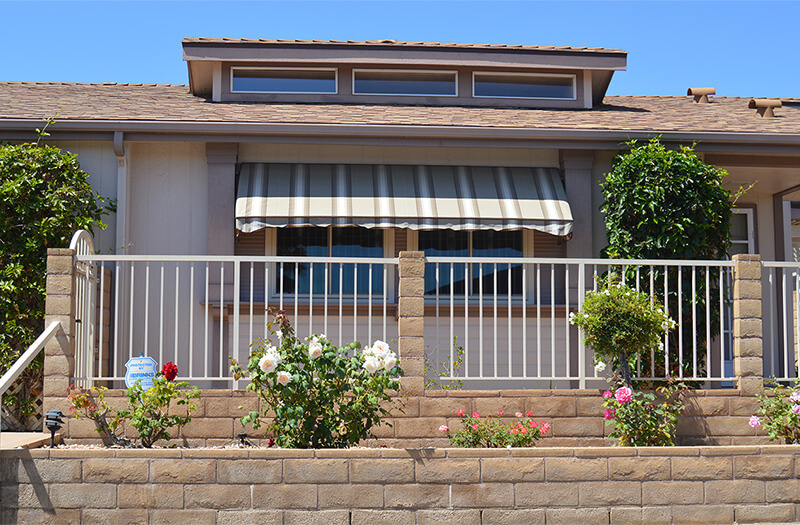 Hidden in a gorgeous valley just East of San Diego Poway California is the home to a few quality professionally managed manufactured home communities. 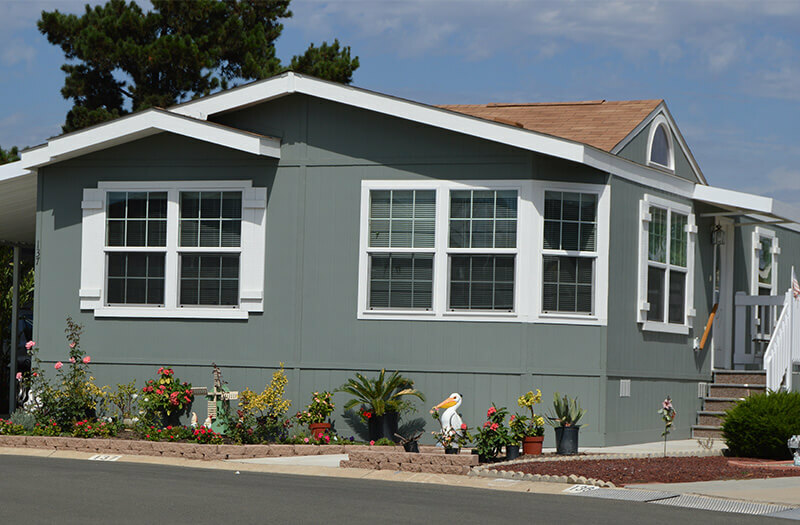 The City of Chula Vista is Manufactured Home Friendly and hosts a variety of manufactured home ownership opportunities including all ages and senior mobile home parks. 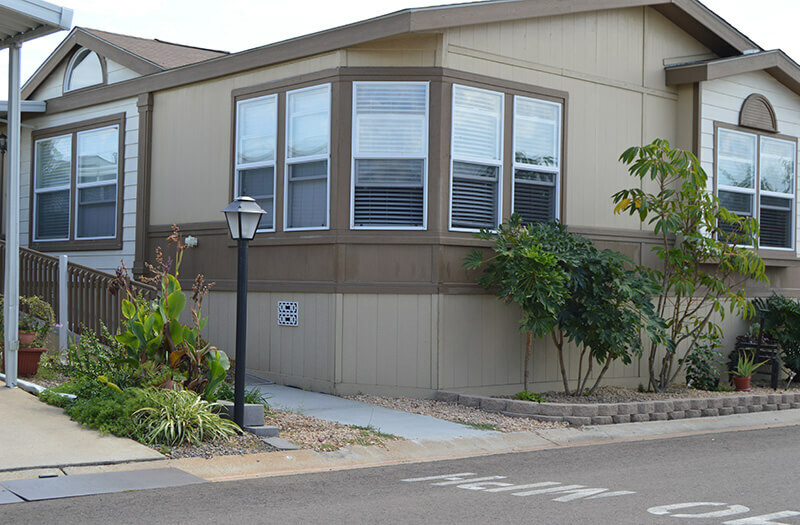 El Cajon California California Offers a Variety of Affordable Manufactured Home Ownership Opportunities. 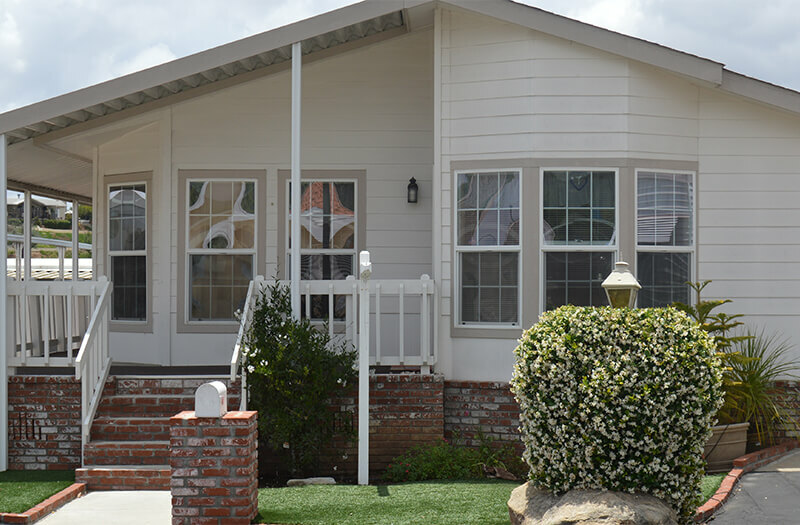 Mobile and manufactured home sales in El Cajon range from very affordable homes in land lease mobile home parks and resident owned communities. 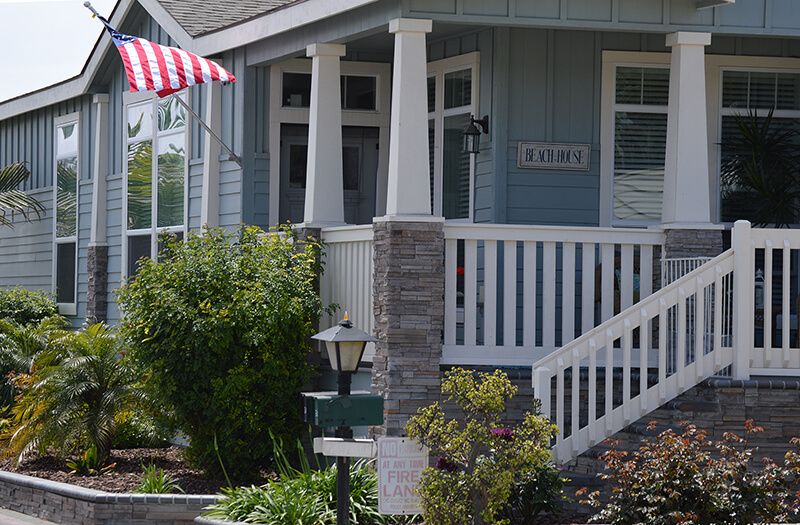 Lakeside California Offers Mobile Home and Manufactured Home Buyers Choices "In Park" and on Owned Land.